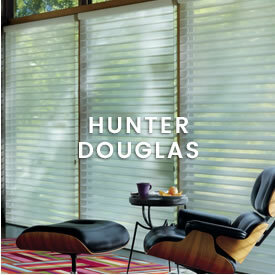 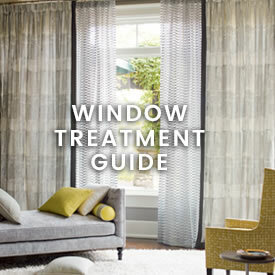 Top treatments complete your window design. 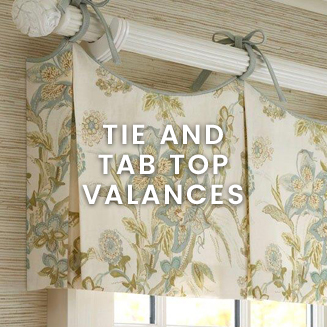 From casual to formal, from playful to traditional, our wide variety of styles are all timeless and chic – and provide the icing on the cake in creating memorable window treatments. 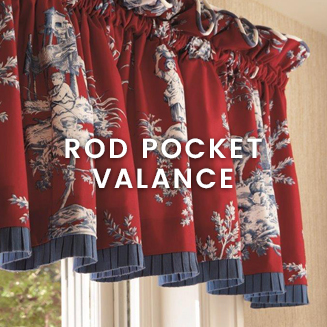 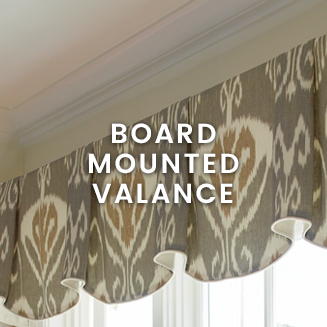 Calico in-store or in-home consultants will be happy to show you how to make the most of your windows – explaining how best to use custom valances and swags, cornices, and helping you select trim and hardware. 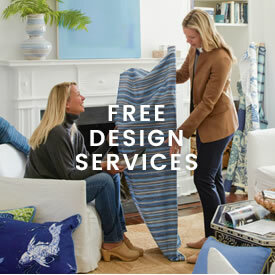 And as always, their advice is free.